Ayurveda is one of the oldest treatment methods which are practiced in Kerala for the last 5000 years. Being a land with a rich history, Kerala houses a number of Ayurvedic treatment centres which provides the best effects of herbal treatments. To the southernmost tip, Kerala is known as the Ayurvedic hub which attracts a number of travellers from around the world. With the increase in travellers visiting the state for Ayurvedic treatments, Kerala saw a new phase of tourism. It is mainly the geographical condition of the state with the climate and the rich history which facilitated the growth of Ayurvedic tourism in Kerala. Blessed with a moderate climate and unique soil structure Kerala houses a collection of rare and unique herbs with great medicinal qualities. Most of the treatment centres in Kerala are clustered to such locations with best climate and soil structure. It is mainly the availability of fresh medicinal leaves that aids herbal tourism in Kerala. Some of the most commonly used medicinal herbs which are available in Kerala are listed below. This medicinal plant is mostly referred to as the Rasayana herb which is mostly used in the Ayurvedic treatment centre for longevity and for the betterment of health. Ashwagandha is used in Kerala for the last 2000 years as a cure for a number of basic human ailments. According to the Ayurvedic tradition of Kerala the herb was mostly used for endurance, to nurture the body elements, to increase the vital fluids in a human body, for cell production and more. The herb is also very useful in treating weakness, impotency, premature ageing emaciation, dehydration, chronic fatigue and more. 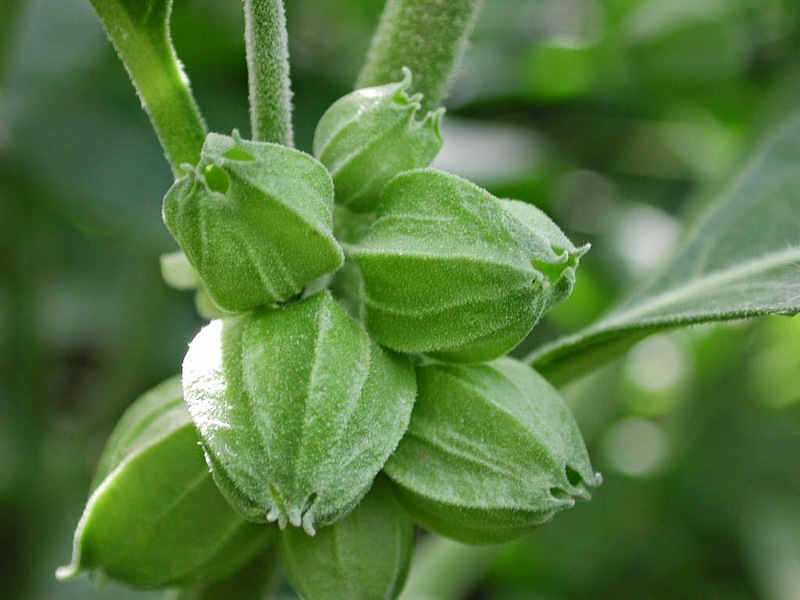 Ashwagandha is mostly known as the herb to reduce infertility among the Ayurvedic practitioners as the herb helps in rejuvenating the reproductive organs in a human body. The roots of the plant are believed to have properties for sexual enhancement and are mentioned in the Kama Sutra. It is mainly the ability of the plant to resolve the sexual health of an individual that made it one of the most important and rare herbs used in the Ayurvedic treatments offered in Kerala. It is mostly the roots and the berries of the plant that is used for medicinal purposes. 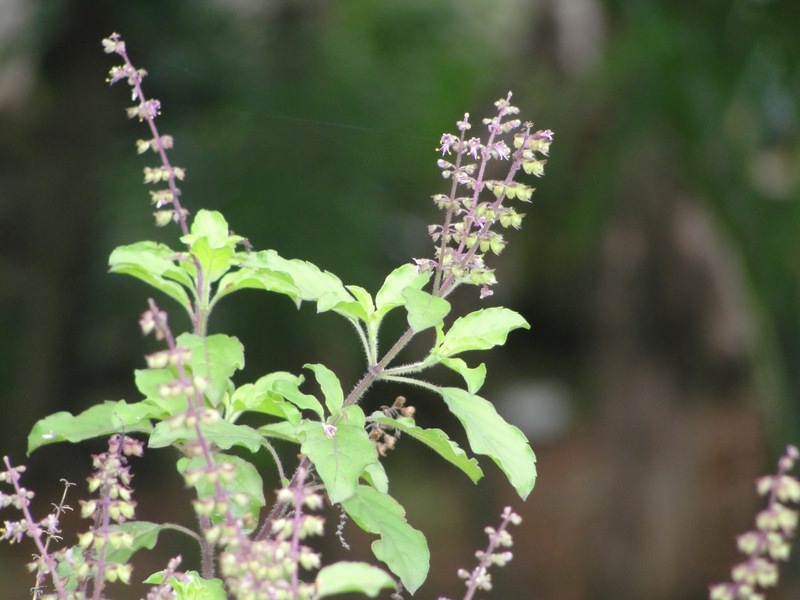 Better known as the basil leaves, Tulsi is one of the most commonly found herbs in Kerala. Almost every house in the state would have this medicinal herb growing within their compound. Being one of the commonly used and easily available herbs, Tulsi is mostly used in almost every Ayurvedic treatments in Kerala. It is mainly the presence of flavonoids in the leaves of this plant that makes it the queen of herbs. The flavonoids present in the leaves reduce the risk of the platelets from clotting around the arterial walls which would eventually prevent a number of diseases related to the heart. Tulsi is used in Ayurveda for a number of different purposes like to reduce the cholesterol level in the body, cure a sore throat, a powerful anti-stress agent, increase energy and enhance focus, preventing heart ailments, promote energy by alleviating the feelings of stress and more. The leaf also possesses radio protective properties which would be helpful to kill tumors cells in the body and can also support in regulating the blood sugar level. Apart from being a herbal for medicinal purposes, the herb is also used by the Hindus in worships which make the herb a part of the culture and tradition of Kerala. 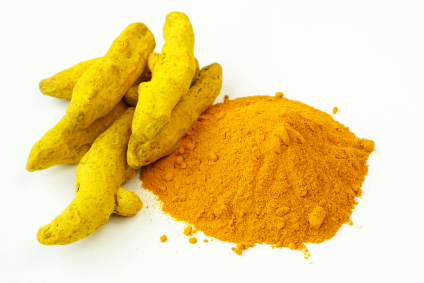 Mostly known as Halide, Turmeric is a herbal medicine which could be found easily in almost every shop. Apart from being used for different medicinal purposes, Turmeric is also used in almost every food available in Kerala. The herb is an Indian spice with a long history of use in Ayurvedic medicines and treatments mainly for inflammatory conditions. In Ayurveda, Turmeric is used in treating ailments like dyspepsia, common colds, chicken pox, small-pox, liver disorders, flatulence, eye and ear infections and more and thus is used in almost every herbal medicines prepared. Most of the Ayurvedic treatment centres use turmeric mainly to treat a number of skin diseases and inflammatory conditions. Most Ayurvedic treatments offered in Kerala would have the presence of turmeric in it for some of the other purposes. This use of this herbal medicine could be traced back to the Vedic culture, some 4,000 years before in Kerala. Bitter Gourd or Kerala is one of the most used vegetables in Kerala. Apart from being a bitter tasted vegetable, the plant posse’s different medical properties, this is beneficial in a number of ways. This herbal vegetable is mostly used in Ayurvedic treatment centres to lowers blood glucose and thus proving to be beneficial for people with diabetes. The vegetable is also useful for the purification of the blood which thus helps in treating a number of blood-related ailments. 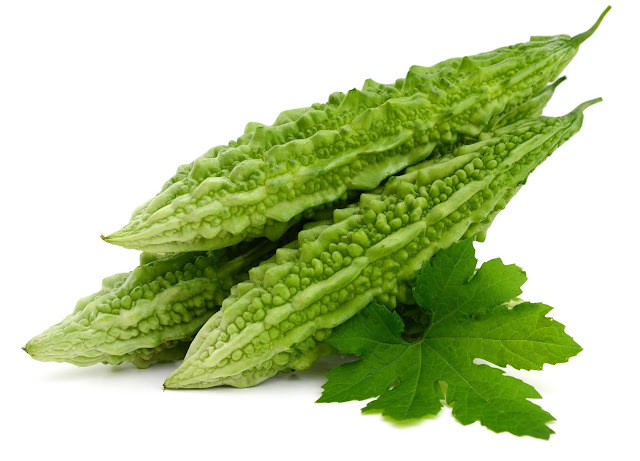 Bitter Gourd is also used in Ayurveda to treat number ailments like stomach disorders, lose weight. Piles, a bad hangover, treat cholera in early stages; strengthen your immune system, eye problems and more. The Ayurvedic treatment being a very effective healing method in Kerala attracts a number of travellers and patients attentions from around the world. 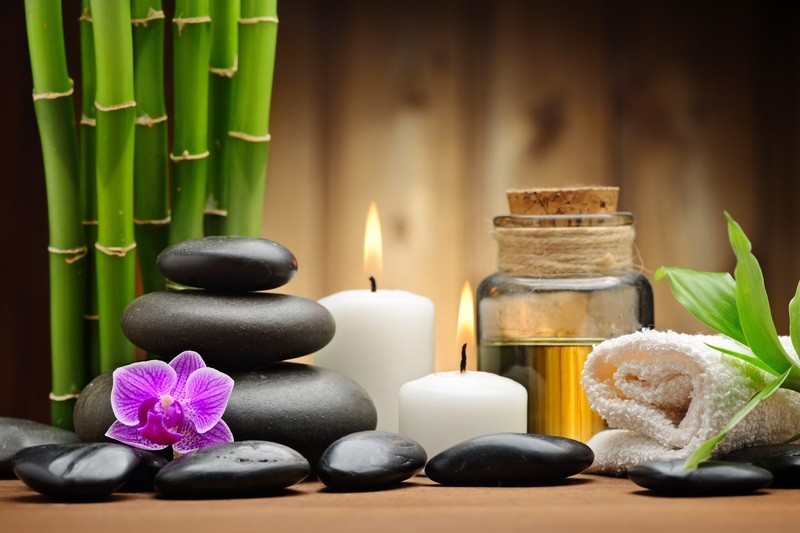 To let the Ayurvedic tourism flourish in the land the Kerala tourism and hospitality department with the state government organises a number of different projects and Ayurvedic packages under cheap coast. The Ayurvedic heritage of Kerala is something to be preserved and developed and thus the government set up a number of treatment centres offering the best service for the people visiting the centres. To develop Ayurvedic tourism a number of a number of treatment centres were established in the most visited tourist destinations like the Aura spa in Munnar. Some of the best destinations in Kerala where you could experience the magical touch of herbal treatment include the backwater destinations and the hill stations in Kerala. For travellers who wish to explore the Ayurvedic heritage and the magic of herbal medicines, Kerala would be the best choice to the south.